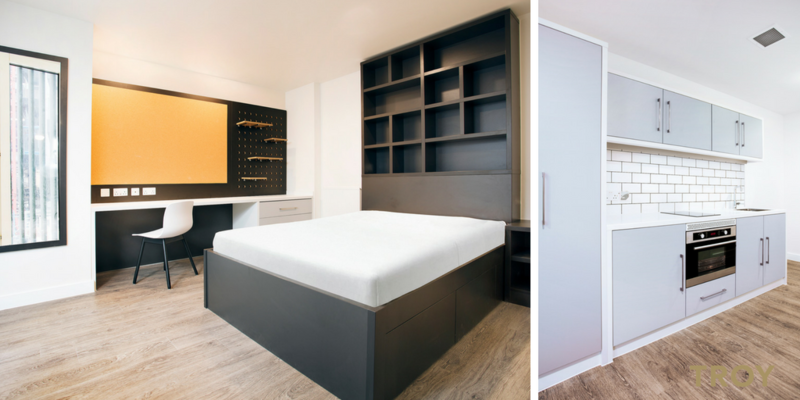 Last year we tested ourselves in the Student Accommodation Sector with a £1.1m 144 bedroom project at Derby University, Nunnery Court (you can view the case study here). 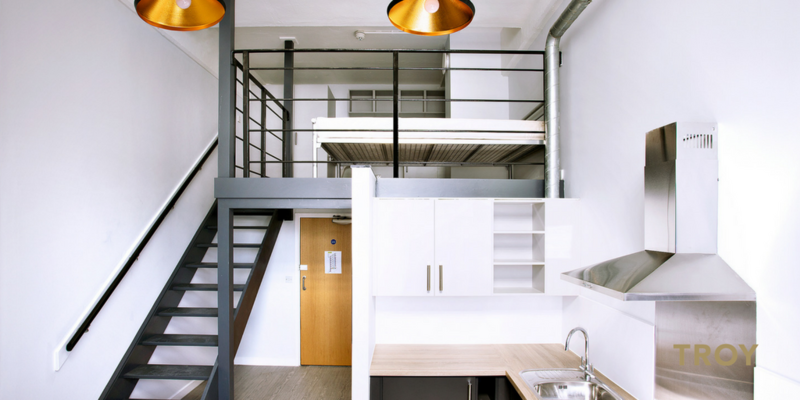 This opened up other student resi projects including a second campus refurb at Derby University, St Christopher’s Court and several IQ Student projects across London, Edinburgh and Nottingham. 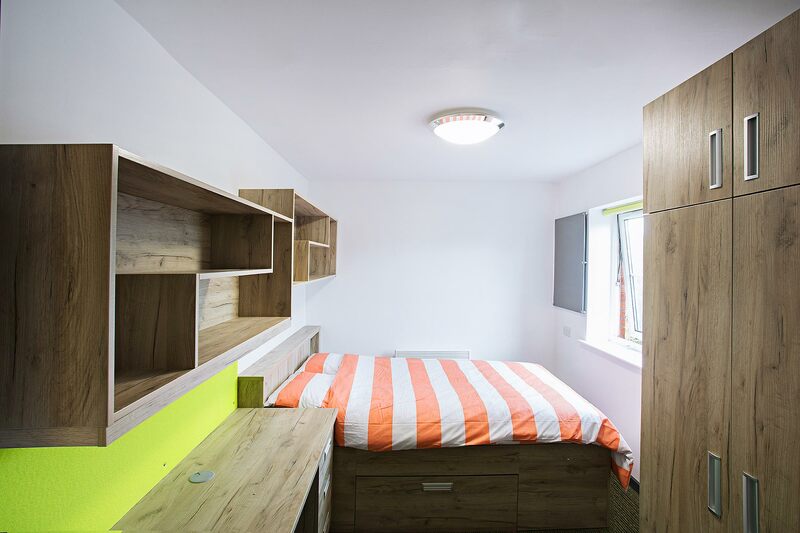 This year we refurbished approx 790 rooms across 7 cities (including communal areas) turning over £7.9m+ which is astonishing growth in just 11 weeks. 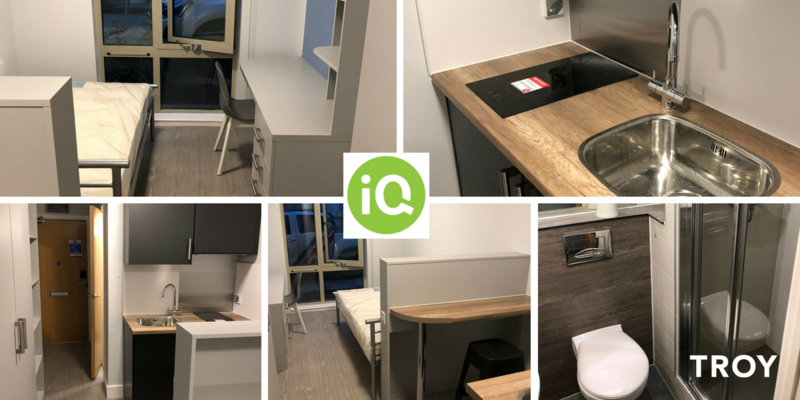 That start of term soon comes around, but we’re pleased to report all projects were delivered in control, and to an exceptional standard which is a testament to our team and suppliers. 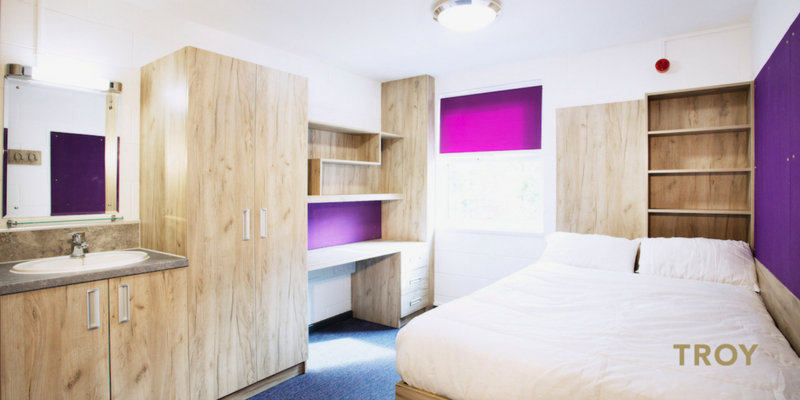 We also carried out a number of student room refurbishments for Student Roost in Leicester, Sheffield and Bournemouth. 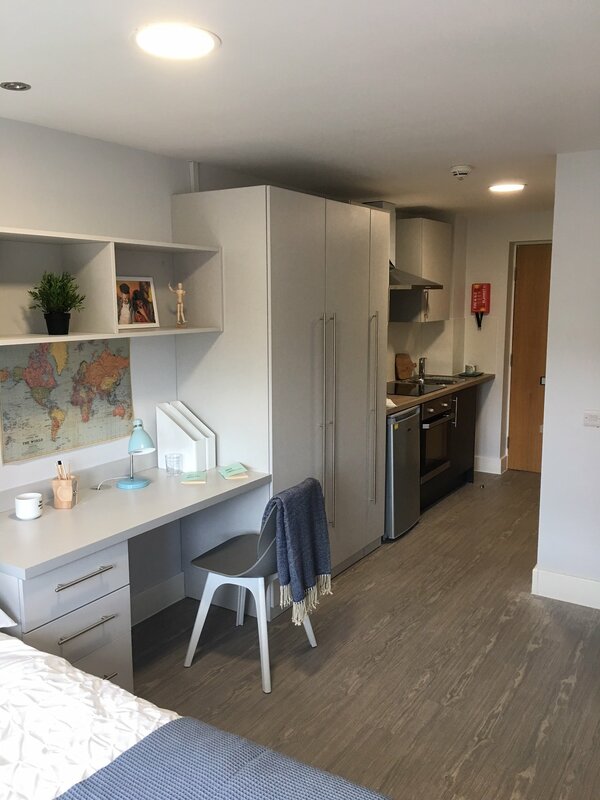 10 Dec 2018 Next Post Promoting a clean Bury St Edmunds!